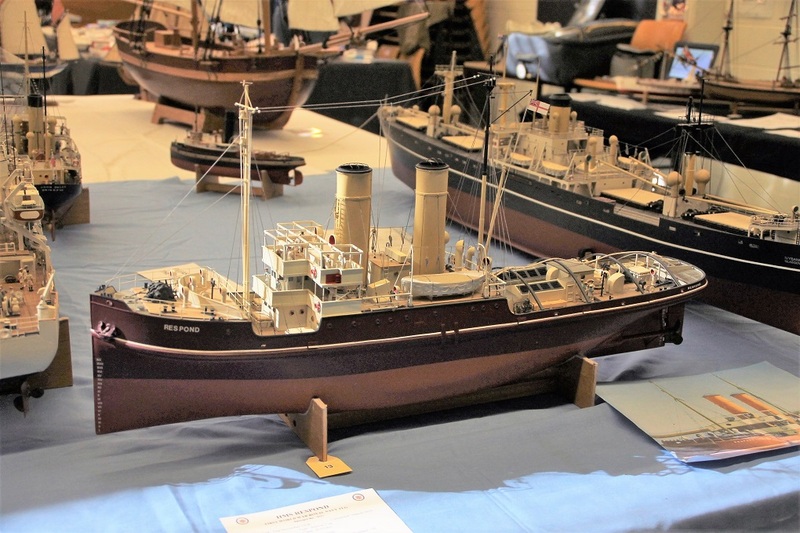 Event Actions: During the weekend 15/16 September members from Fleet Bases Canberra, Wagga, Hunter Central and Sydney attended the Canberra Model Shipwrights Society EXPO 2018, at Mt Rogers Primary School at Melba. Organised by Bob Evans this was to be his last Expo prior to moving to New Zealand. 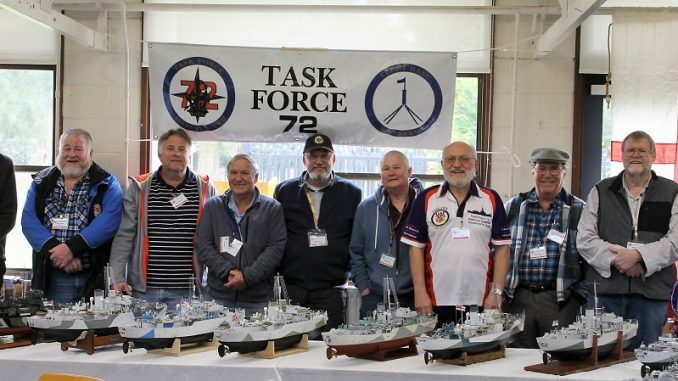 Members in Attendance: Members actively participating in engaging with visitors on the TF 72 display included, John Harriott, Kerry James, Brett Warburton, Doug Bain, Bob Murdoch, Peter Cole, Tony Page, Karl Maurer, Mick Davis, and Brian McCrowe. Absent from the photo are David Rule, Bob Stevenson, Steve Batcheldore and Rob Lees who were also in attendance. 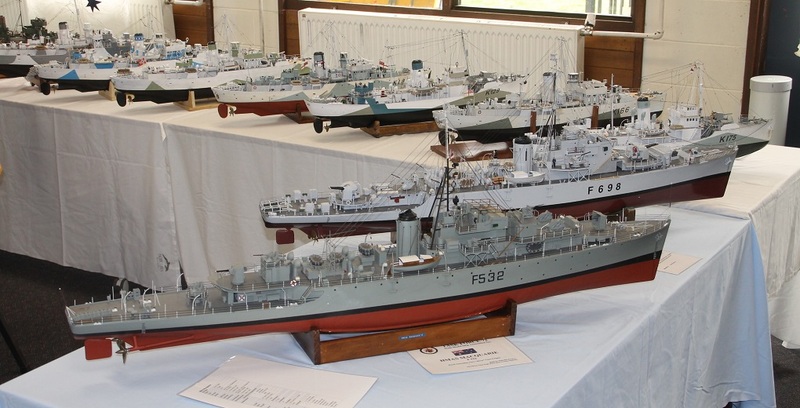 TF72 members displayed twenty four 1/72 scale models ranging from HMAS Murchison to WWII landing craft and included eight Flower class Corvettes and three Bathurst class Corvettes. TF72 activities recorded on video by Mick Davis were projected on to the wall of the classroom and on Sunday afternoon the Cruel Sea was shown. 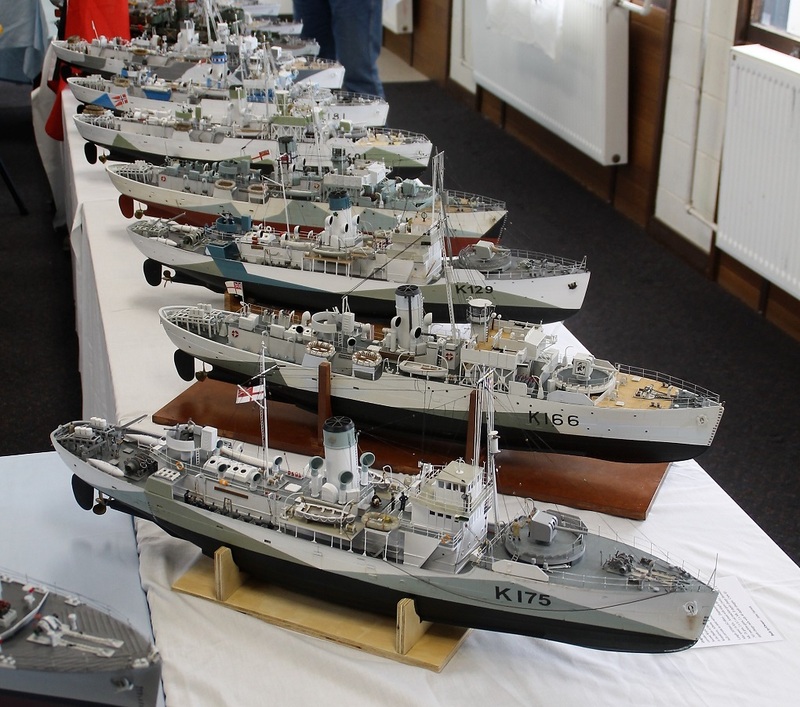 In the main hall Rob Lees who had travelled from Bonny Hills near Port Macquarie and Steve Batcheldore from Wagga Wagga displayed an impressive array of their merchant fleet models. The Expo was a great opportunity to engage with other modellers in an environment where superior modelling standards were displayed. The weekend culminated with some of the TF72 attendees enjoying a sailing session at the Fadden duck pond on Monday morning.